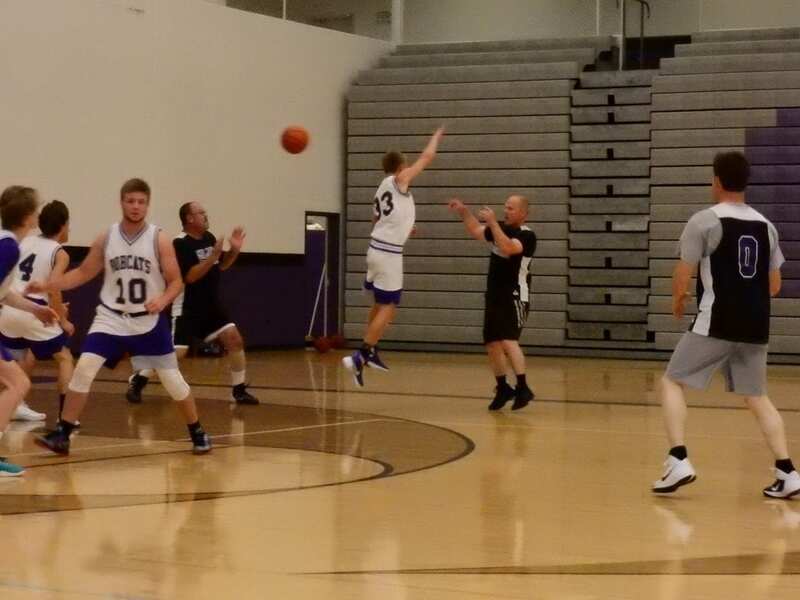 The annual, fun-filled Gilmer High School Alumni Basketball game took place last night at GHS. 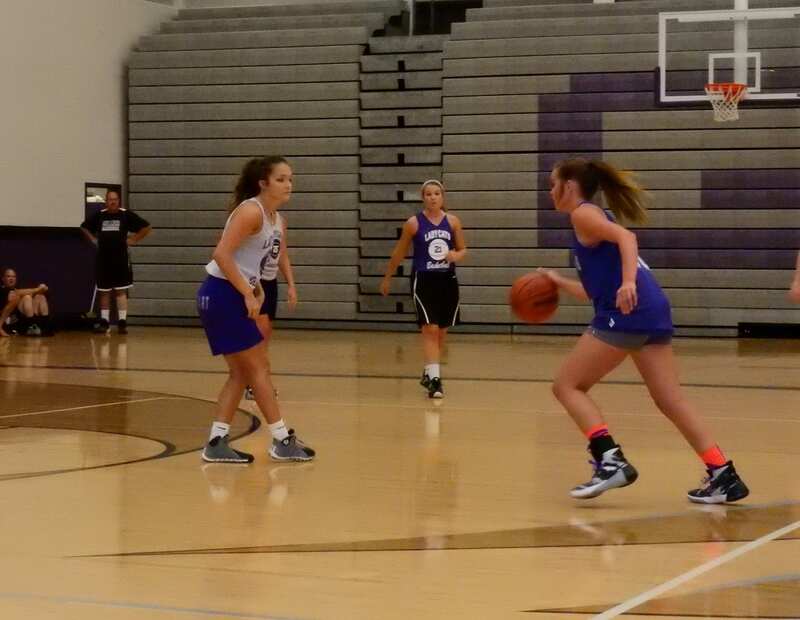 Both alumni teams triumphed, as the past Lady Cats defeated the current Lady Cats 45-25, while the former Bobcats bested the currents Bobcats 60-47. Sarah Ledford-Mooney led the past Lady Cats with 14 points, while the current Lady Cats were led by a 12-point performance from Harley Weaver. Meanwhile, the past Bobcats were aided by current head coach Jordan Hice, who led the squad with 28 points. The current Bobcats were led by Hunter Johnson, who scored 12 points.